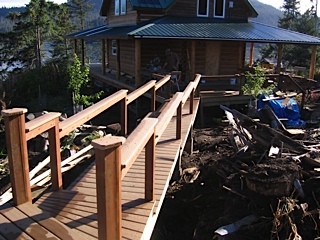 In Alaska, we don’t always have the convenience of, well, a lot of things… which is a huge reason we think you’ll appreciate our versatility and ability to make getting things done easy on you. We do all kinds of work, professionally. Here’s a starter list. Take a look at our gallery or get ahold of us.